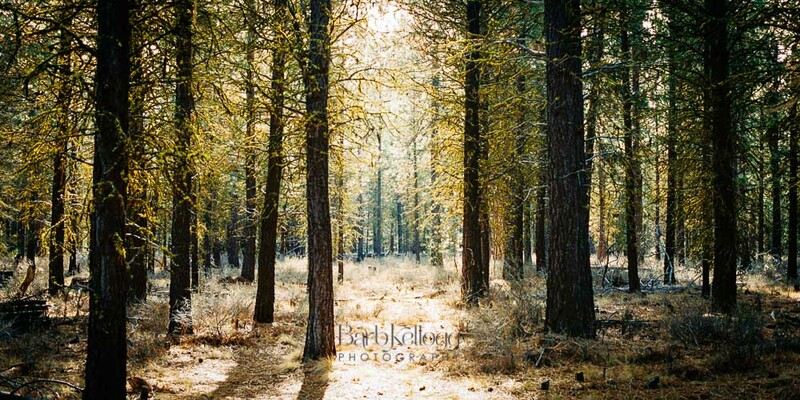 Stillness in the Pines, by Barb Kellogg. Also available for your wall. Click image to be taken to shop.